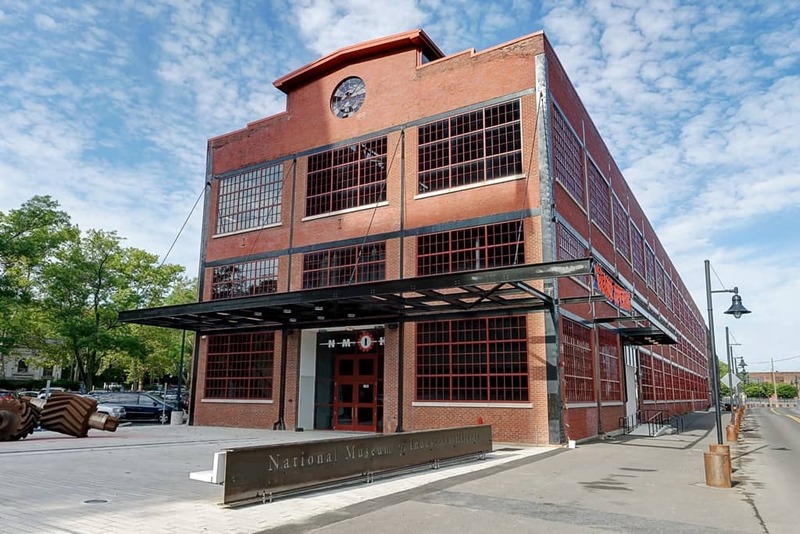 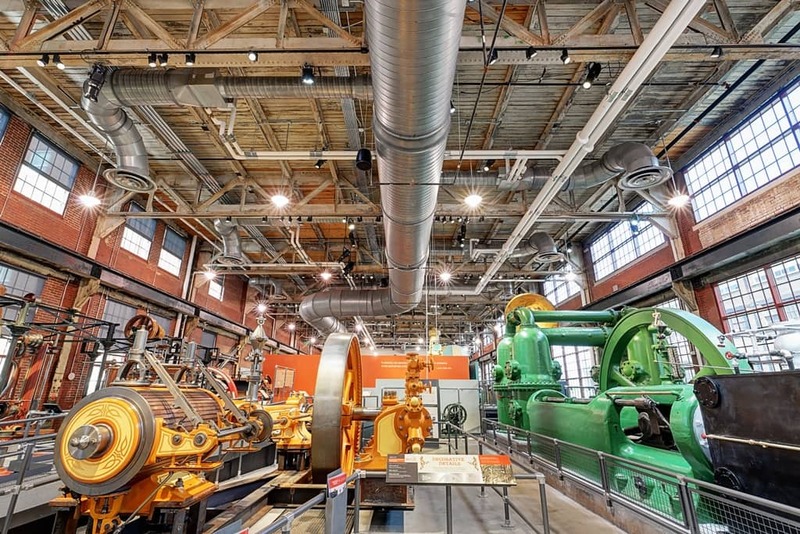 National Museum of Industrial History - Worth & Company, Inc. 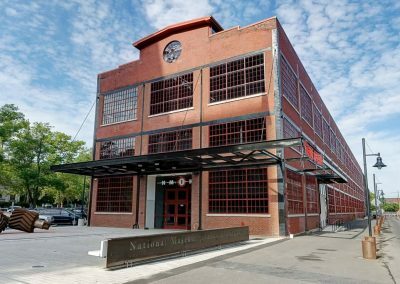 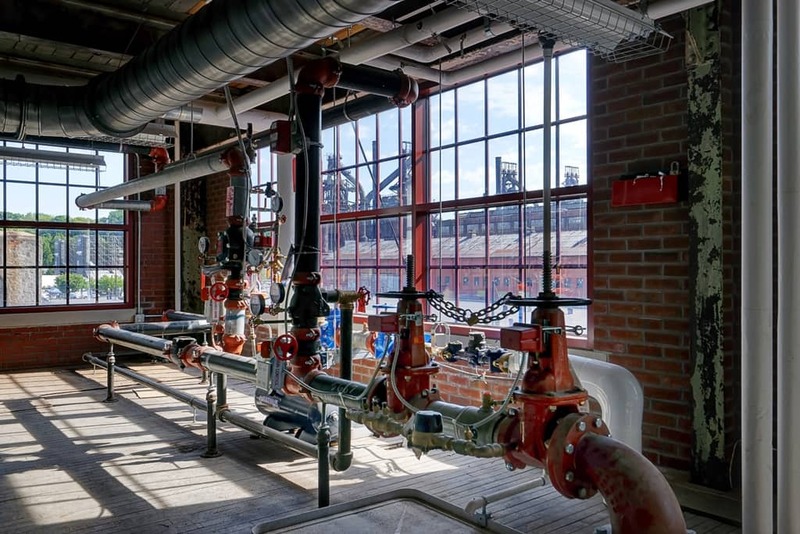 The National Museum of Industrial History (NMIH) is a 22,550 square foot building housed in the former electric shop of the Bethlehem Steel Works plant, located in Bethlehem, Pennsylvania. 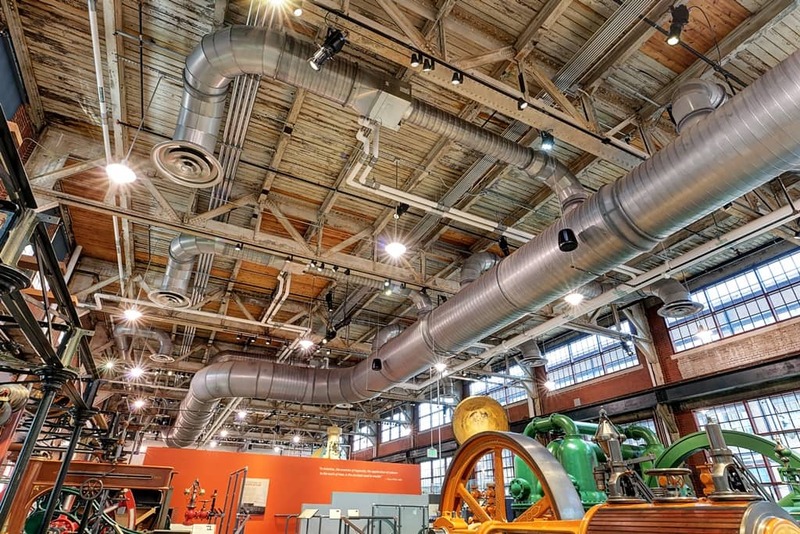 Associated with the Smithsonian Institute, the building highlights past and present achievements of the American Industrial Revolution, including the technological advancements of today. 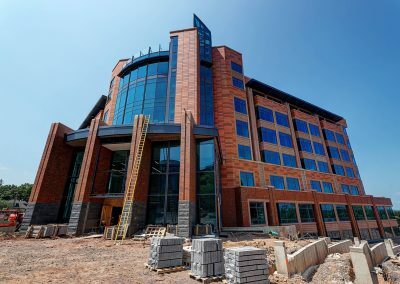 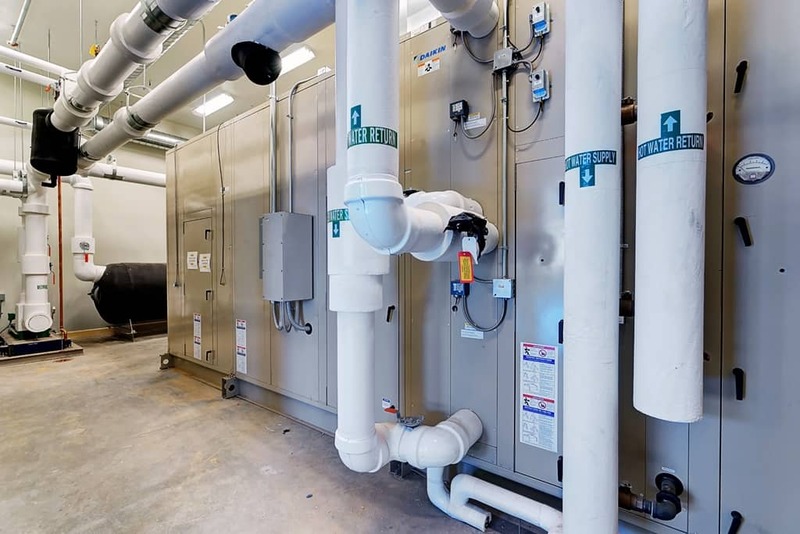 Worth & Company was charged with the task of coordination, value engineering and installation of the HVAC systems for this 100-year-old building. 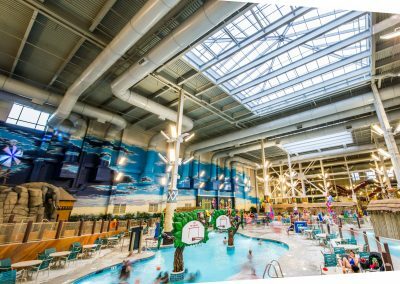 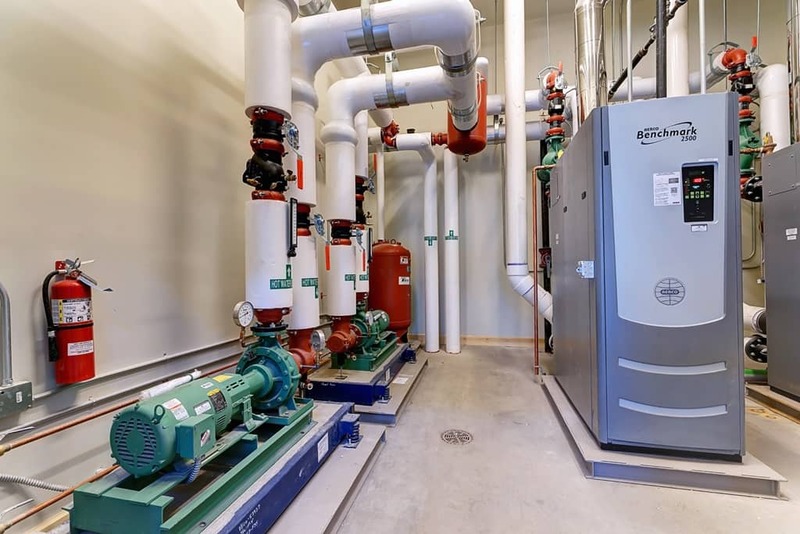 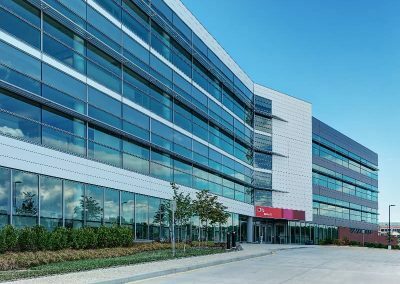 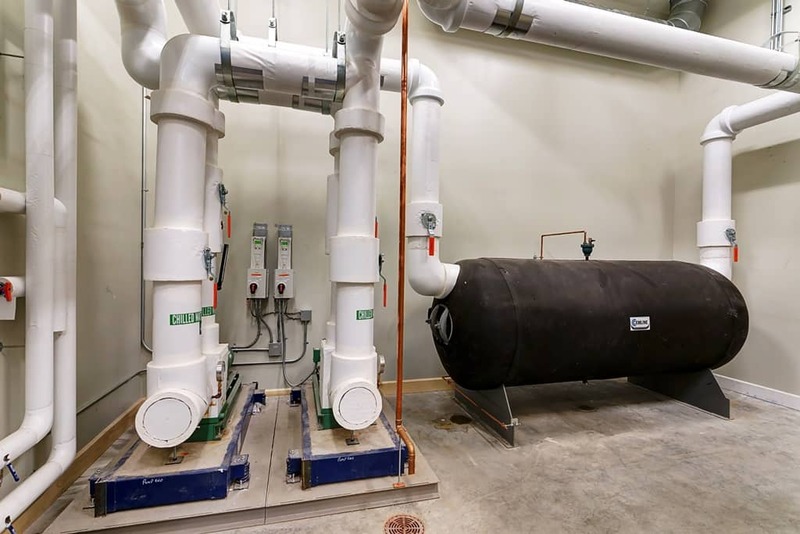 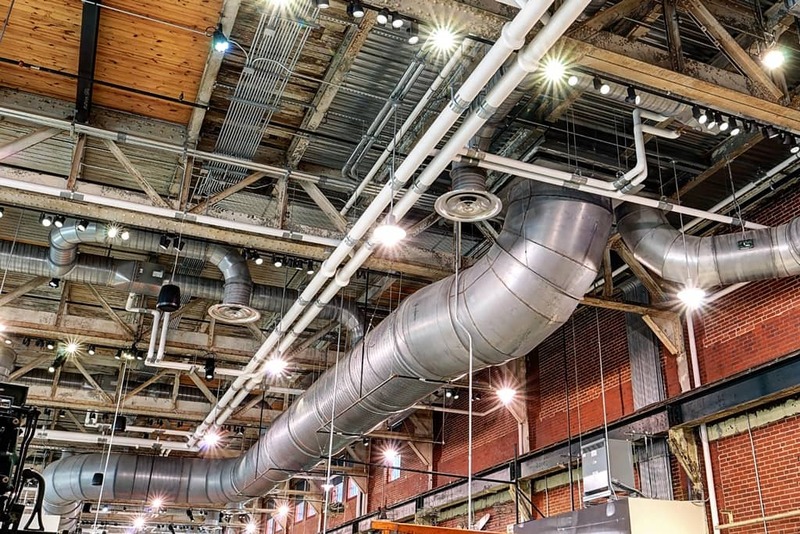 The HVAC systems included a modern high efficiency boiler plant, 200-ton chilled water plant, in slab radiant heating, semi-custom 41,000 cfm VAV Air handling system, DDC Control system and custom fabricated sheet metal.